MOUNTAIN RETREAT. 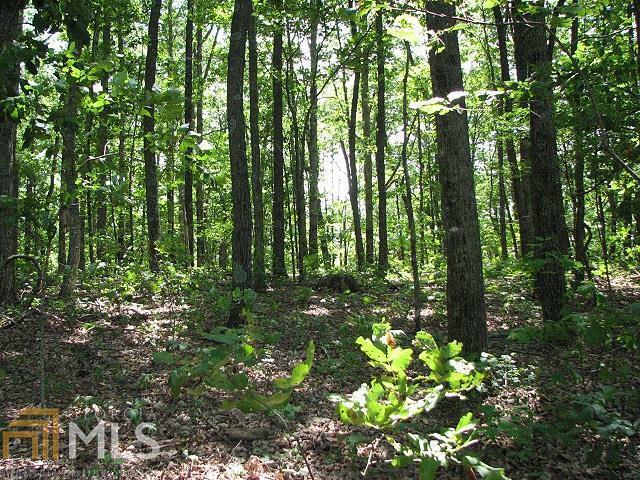 This solitary 7.27 acres is blessed with a wonderful mountain view and a quiet, relaxed atmosphere far from busy traffic. 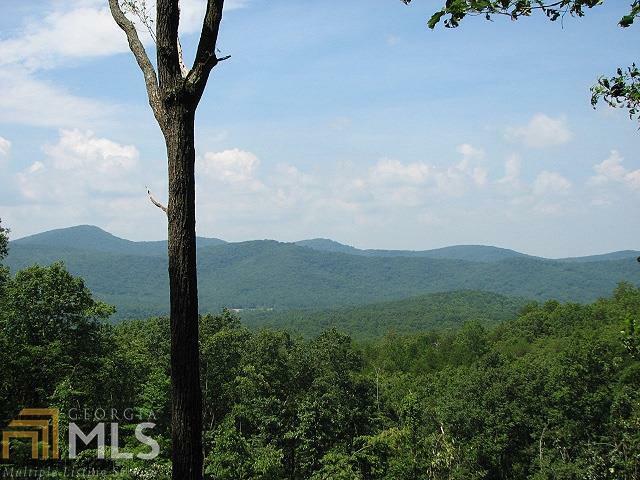 Perched up above 2000 elevation as part of the Burnt Mountain range of eastern Gilmer County, the property is excellent for a log cabin, home, or camper. 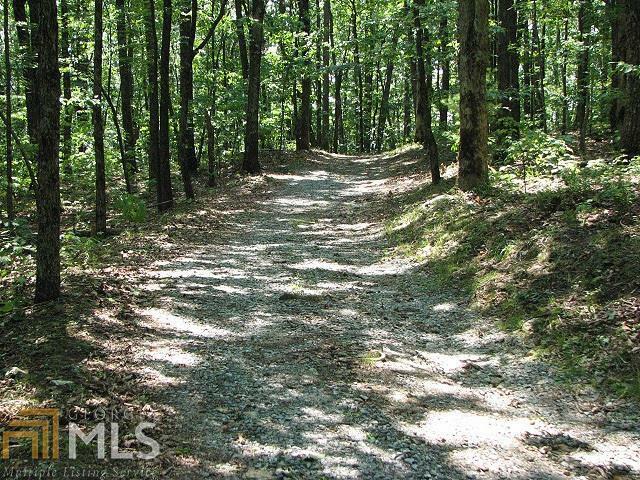 Scenic meandering roadways leading to the property have access friendly to the typical family vehicle. The building site takes full advantage of the view, which is the one you see here. 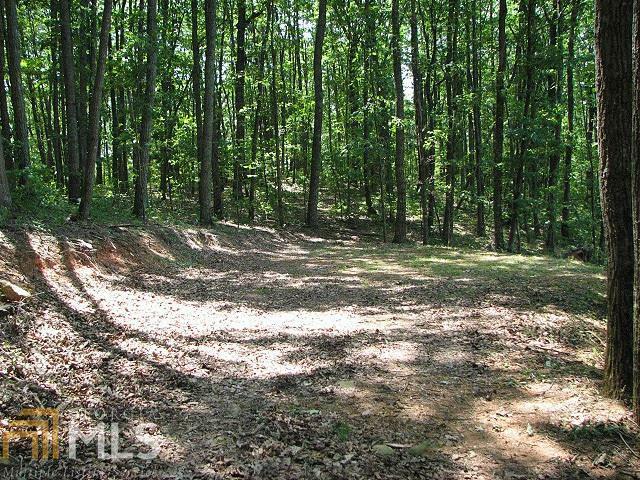 Or don't build, just come up for a weekend picnic and enjoy the hardwood forest and shady canopy, there's a flat spot already prepared for parking and family.